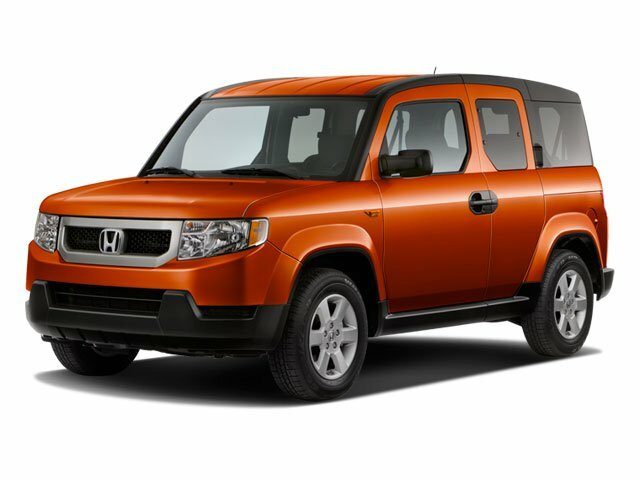 What is the average price for 2010 Honda Element? How many are for sale and priced below market? What Honda Element model year and mileage can you get for your budget?